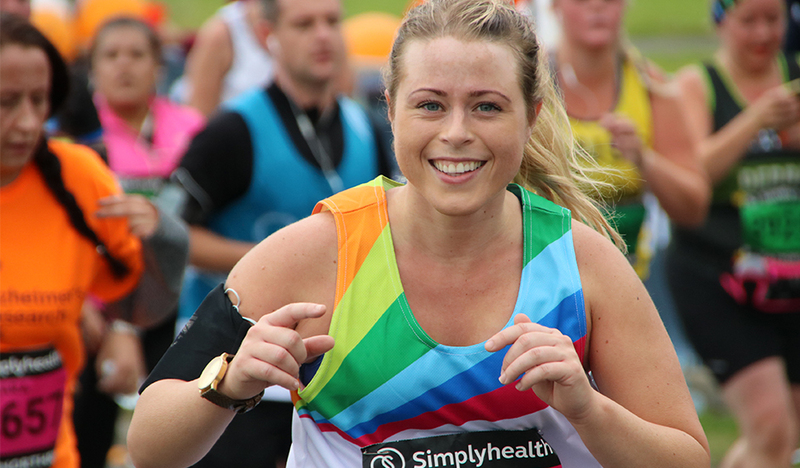 Sign up to the Great North Run with and help us support families who have a seriously ill child in the North. Shown live on the BBC, The Great North Run creates an incredible atmosphere and a very memorable day for all involved. In 2018 we had over 70 runners take part for Rainbow Trust and we would love to welcome you to the 2019. Inspirational fundraising and training advice. For more information please contact: events@rainbowtrust.org.uk or 01372 220031. Thank you very much for your interest in joining Team Rainbow Trust for this event. All of places have now been allocated, but please complete the form to join our waiting list. Places will be allocated on a first come first served basis.